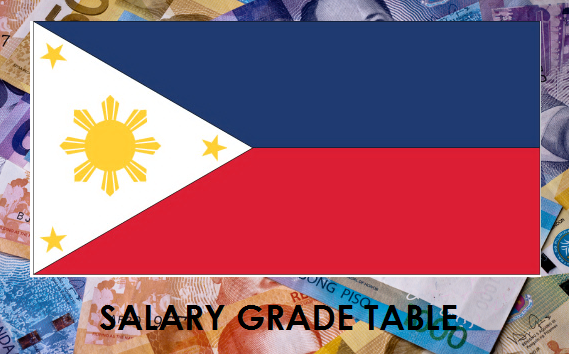 By January 1, 2018, the third tranche salary schedule for civilian personnel and the third tranche Provisional Allowance, Officers’ Allowance and Hazard Pay for MUP, the Mid-Year Bonus and full amount of the enhanced PBB shall be implemented in National Government Agencies. The third tranche for the Modified Salary Schedule for Civilian Government Personnel is based on Executive Order No. 201, s. 2016 - "MODIFYING THE SALARY SCHEDULE FOR CIVILIAN GOVERNMENT PERSONNEL AND AUTHORIZING THE GRANT OF ADDITIONAL BENEFITS FOR BOTH CIVILIAN AND MILITARY AND UNIFORMED PERSONNEL." WAGE UPDATE 2017: SUMMARY OF CURRENT REGIONAL DAILY MINIMUM WAGE RATES NON-AGRICULTURE, AGRICULTURE. PRC: Schedule of Licensure Examination for 2019. Republic Act No. 1080 or "An Act Declaring the Bar and Board Examinations as Civil Service Examinations. How to Register for DepEd Application System to get Unique Application Number (UAN)? How to Register on DepEd Learning Portal?